If you are ready to build real strength & look good doing it, "this guy" is ready to help you achieve it. 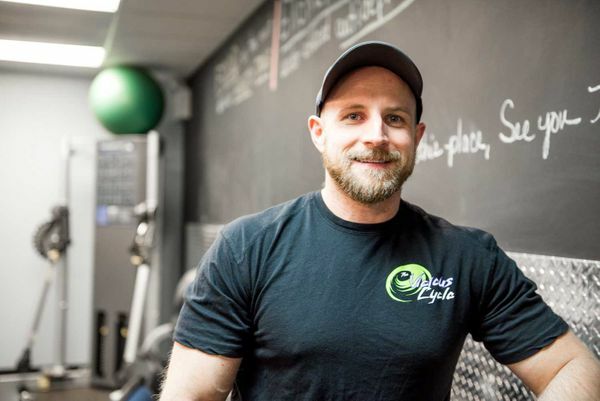 I am a New Jersey native who went to school for business, but quickly shifted gears to pursue a career in the Fitness Industry once I realized I was incapable of sitting still at a desk for more than 15 minutes at a time. I am an ISSA Certified Personal Trainer with over 10 years of practical training experience. I have worked with every type of client over the years, to include 13 year old students who are looking for fun. I also keep things fresh and new when exercising the senior client who is faced with many limitations due to multiple reconstructive joint surgeries. I take pride in the ability to modify workout programs to accommodate the abilities and goals of each and every client. Personally, I love lifting heavy weights and going hard, but I also understand the importance of balancing my own programming with cardio activity and stretching. There is no point in having super human strength if you can't use it in everyday life! When I'm not in the gym, I'm either cooking, running with my dogs, or watching reruns of The Big Bang Theory. Come see me at The Vicious Cycle to "Make Your Body Great Again!"